In 2015, Lamar Odom, the former NBA Sixth Man of the Year was found unconscious in a Nevada brothel after suffering several strokes and kidney failure. He fell into a coma for four days. The Players’ Tribune, an online sports magazine, partnered with Lamar Odom who shared his experience with cocaine. In the Nevada case Police Investigators found Odom had ingested cocaine and other substances that night in Nevada. 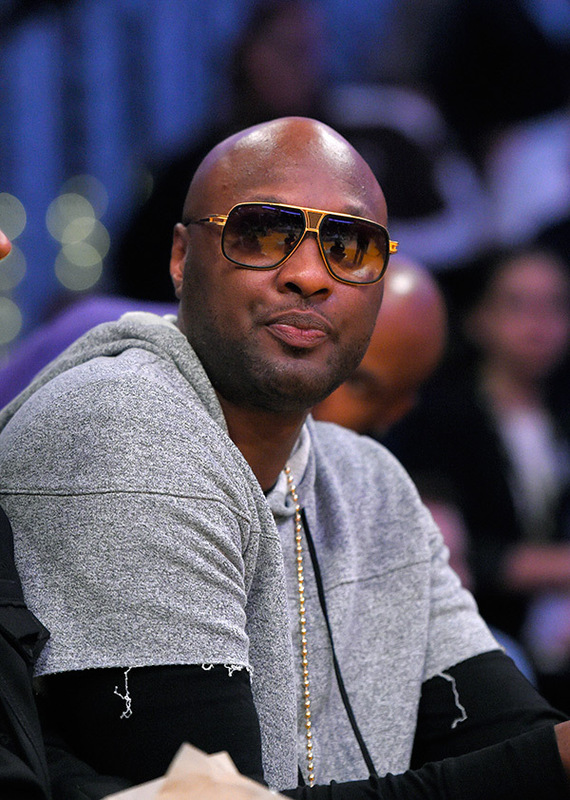 Odom recounted the day he woke up from the coma and touched on several topics including addiction, his ex-wife Khloe Khardashian, his children, sobriety and more. I shook hands with death. But you know what? Ain’t no coming back from that. Even though my funeral would probably be a good funeral, and there’d probably be a lot of people who hadn’t seen each other in a long time. But it ain’t time for that yet. You can read Odom’s complete piece here. 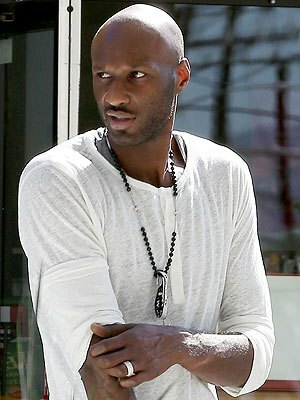 Hey Buddy!, I found this information for you: "Lamar Odom Shares Dark Details of His Cocaine Addiction". Here is the website link: https://blackmeninamerica.com/lamar-odom-shares-dark-details-of-his-cocaine-addiction/. Thank you.